Looking to have an inground pool installed in your backyard? Before making any official decisions, you should always be aware of the challenges that may be involved. 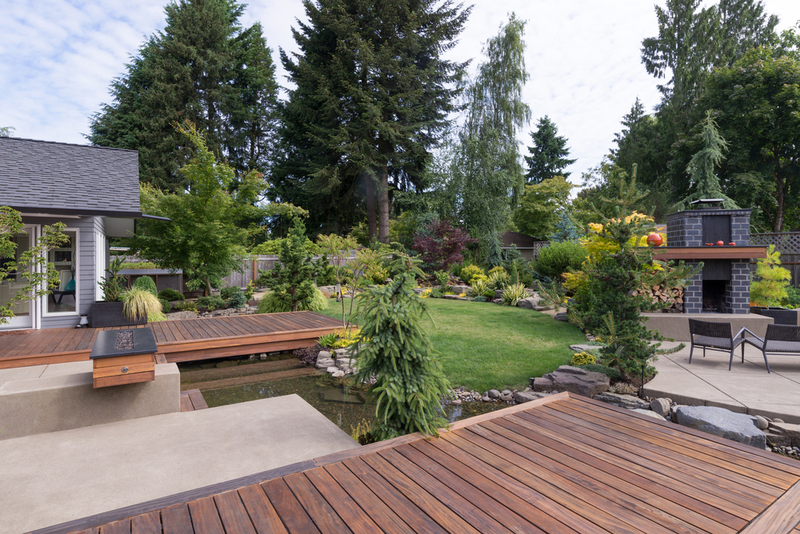 Consider all of the important factors like where the best location will be, what style and materials will work best for your yard, and if you’re likely to face any problems with the construction. If you don’t take the time to plan accordingly, you could end up with a costly surprise on your hands – like finding out you have a thick bedrock foundation. If this is the case for you, you’ll need an expert to ensure construction can still get the green light to continue. To learn more about the challenges of pool building in bedrock, read on. What lies underneath your backyard will make all the difference in the way your pool is constructed. If there is bedrock found underneath the ground, you have two choices: close up the hole and dig somewhere else, or excavate it. If the bedrock is the size of a boulder, it can be easy enough to remove with a bulldozer. However, if it’s thick and extensive, then it could take weeks to remove. This may even require an outside rock splitting company to be hired to break up the rock and professionally remove it. This can easily double your pool budget as it will be in addition to the standard pool excavation costs. Often times building on bedrock can result in settlement issues that can damage the pool structure. For instance, if you start digging and find that a portion of the pool hole has bedrock and another has soil, you could end up with a difference in settling once it’s installed. In most cases, the part of the pool that sits on the fill material will experience some settling, which can result in cracking at the base where the bedrock and fill materials meet under the pool. If the bedrock is far enough down then, you may be able to leave it and elevate the pool instead. But this will require you to build some design features such as a raised retaining wall or a small deck to run flush with the pool construction. It may be less expensive than hiring a rock splitting company, but regardless, both options will cost money that you could have saved by utilizing a professional pool company from the start that has the experience to perform due diligence and avoid these type of errors. Don’t get stuck with hefty pool construction costs. Contact us at Rideau Pools. Our experts are fully trained and take the time to check what lies beneath the surface of every backyard before mapping out a pool design. To find out more, contact us today.